Washington, Dec 9 (IANS) Sikh, Muslim and South Asian Communities have expressed dismay over new guidelines that ban racial profiling by federal law enforcement officers but do not apply to screeners at airports or border check points. The new guidelines announced by Attorney General Eric Holder Monday replace the 2003 Bush administration rules. 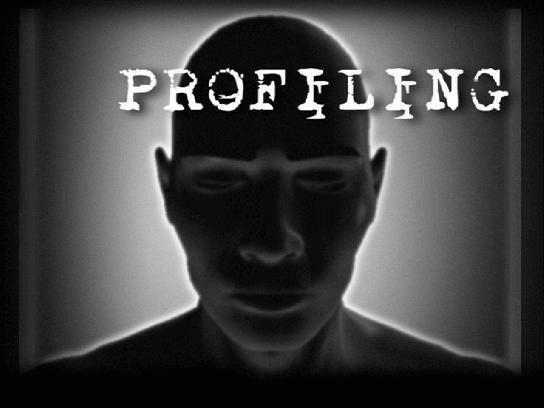 They prohibit profiling based on race, ethnicity, national origin, gender, religion or sexual orientation. But the new rules apply only to federal officers, such as the FBI and Secret Service and any local law enforcement that work with them on task forces. “We are particularly troubled by a critical exemption for several key federal law enforcement agencies that allows these agencies to explicitly continue profiling, mapping, and surveilling communities in the name of national security investigations,” said The South Asian Americans Leading Together(SAALT). It joined the National Network of Arab American Communities, the Sikh Coalition, OneAmerica, Rights Working Group, the Southern Border Communities Coalition, and the National Council of Asian Pacific Americans in expressing deep concerns over the new rules. The exemption given to several key agencies “essentially allows the profiling of broad swaths of individuals, and many communities as a whole, including South Asian, Muslim, Arab, Middle Eastern, Latino, and border communities,” it said. “Justice and civil rights protections cannot be dispensed on a sliding scale,” SAALT said. Rejecting the “flawed and misleading” guidelines, the Sikh Coalition, the largest Sikh advocacy organisation in the US, moved to petition the White House and Congress, and sent protest letters to justice and homeland security departments. “The guidance is like a used car with new paint. The car looks better, but once you look underneath the hood, you realize it’s unsafe to drive,” said Rajdeep Singh, Director of Law and Policy at the Sikh Coalition. “CAIR is dismayed that at a time when our nation is struggling to come to terms with a series of high-profile police killings of unarmed African-Americans, the DOJ (Department of Justice) would release revised profiling guidelines that include loopholes for targeting US Muslims and Hispanics,” it said.